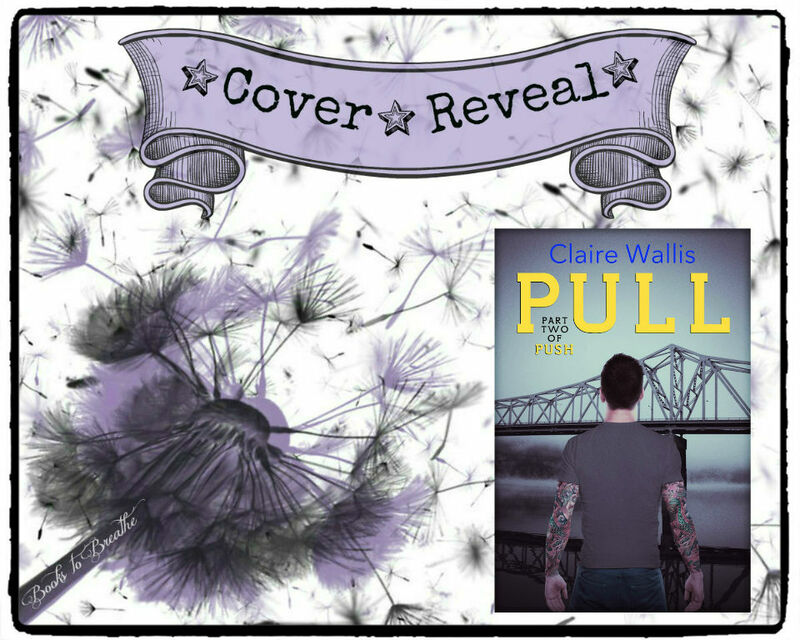 PULL is the continuation of Claire Wallis' sharp and shocking debut novel, PUSH. 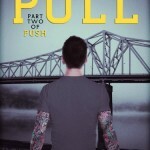 It is the second book in the series and is not intended to be a standalone. "It is impossible for someone like me—someone with a sin-list capable of wrapping itself around the world—to find redemption. To be repaired." David Calgaro has secrets, and the only woman he's ever loved is about to pay the ultimate price to protect them. He's spent a lifetime searching for purpose and control. And the only place he's managed to find them is in a single, perfect moment; a moment in which he has absolute control over someone else's life. David is unredeemable, unfixable, unsalvageable. But Emma Searfoss has forced a tiny sliver of hope to penetrate his soul. Hope that, even though redemption is impossible, maybe life isn't. Maybe he isn't who he thought he was. Maybe he's meant to be more. 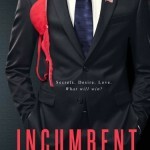 This is a new adult novel with mature content for readers 17 and up. 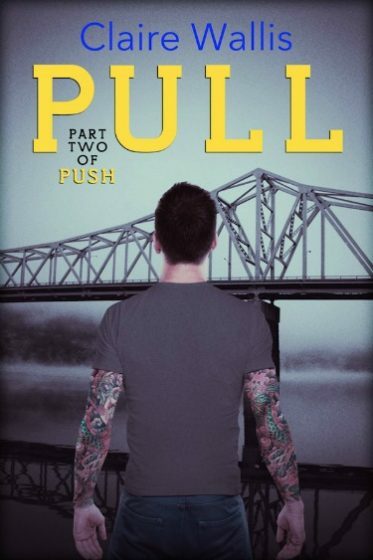 Pull goes up for pre-sale on Amazon on Monday, October 20th. 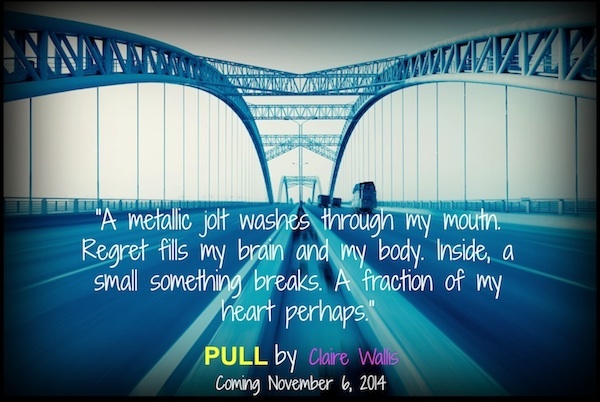 Release date is November 6th. Enamored with the process of creating messy characters filled with imperfections and wicked inclinations, Claire believes that you don’t actually have to like a character to fall in love with them – a good story, after all, is best served with a hearty side of evil (just ask Disney). 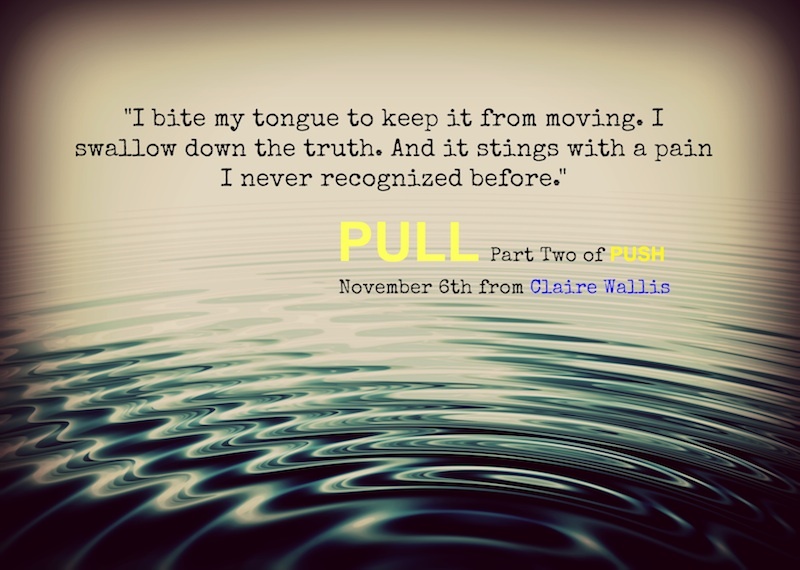 Claire’s first New Adult novel, Push, was released by MIRA Books on May 1st 2014. 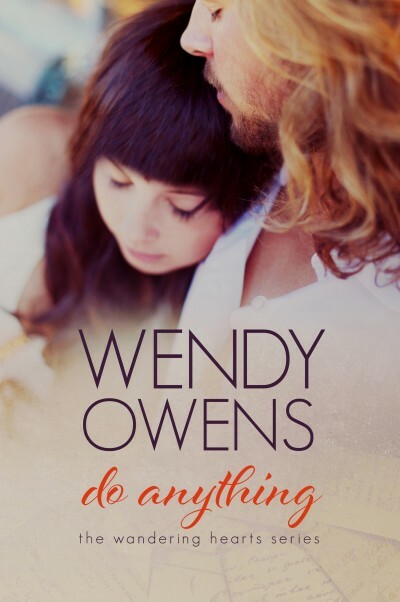 The story speaks to her appreciation of enigmatic male characters, perfectly capable of charming themselves straight into your unwilling heart. 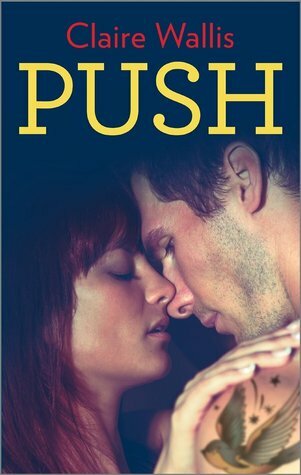 She enjoys writing about characters that are, at any given moment, both loathed and loved. You know, the ones that refuse to be forgotten.